Want to play games from the Wii U eShop, but don't feel totally comfortable with digital gaming yet? Nintendo understands your pain and has revealed at San Diego Comic-Con that it will be releasing two of its popular hits in a physical bundle this year. NES Remix and NES Remix 2 will be combined together to make the NES Remix Pack, a physical retail release aimed to please those not yet aboard with our inevitable future. Nintendo fans have to wonder if this will be a continuing trend from the company. Mario Maker will more than likely be a digitally focused game, and Pushmo World is another big title people want to play exclusive to the eShop. Will they be getting physical releases too after the initial digital run? Nintendo products always have a place on the actual shelves in my rooms, but these are editions I don't think I'll be picking up. I've found what I believe to be a happy medium with buying physical games and digital games, and I am more than happy to pick up a game through digital channels when it was how it was originally intended. 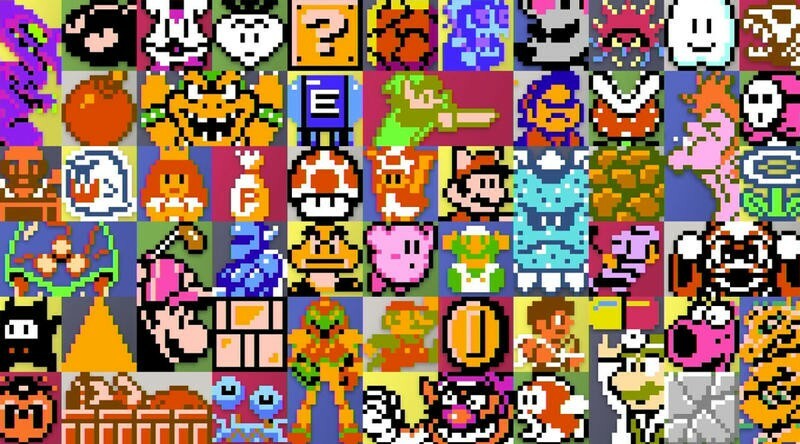 NES Remix was hyped as a fun little digital title, and that's how it remains in my mind. How much longer will the boundaries between these retail and physical games hold though?